Coffee Central is a full-service Coffee House located in the Snowden Grove / Desoto Central District of Southaven, MS. It is Southaven Mississippi’s only locally owned and operated coffee shop! However we are more than a coffee shop...we are a community. A place where coffee and community meet. The restaurant features a full coffeehouse menu with a modest selection of moderately priced "comfort" foods, healthy lifestyle offerings and prepackaged to go items. Seasonal selections and regional favorites will be on a revolving menu that will change weekly. 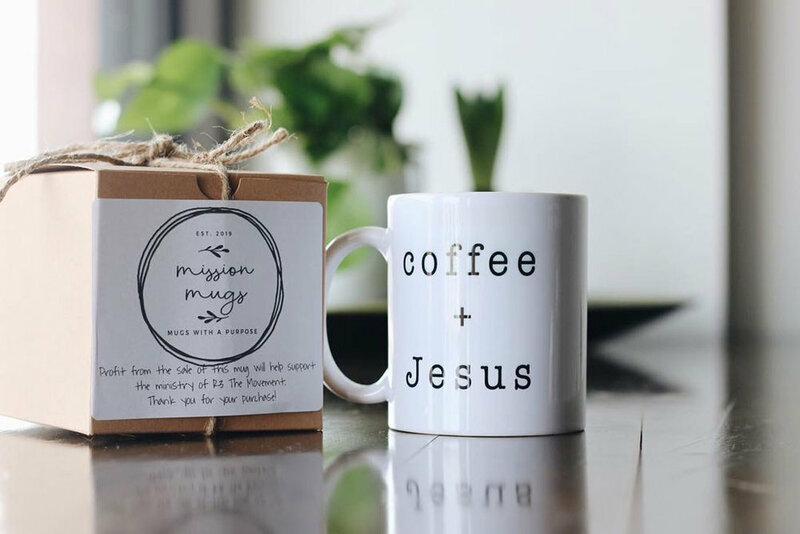 The merchandise section of Coffee Central features coffee mugs, t-shirts, and locally purveyed food and merchandise. Items from locally produced honey to pottery and cookbooks. Coffee Central also has space for live performers to draw in the night life of Desoto County. Serving exceptional food and beverage to serve those most in need. A portion off all proceeds go to help survivors of human trafficking locally and around the world. Our monthly live music night benefit a different non-profit each month, people who are making a difference in our community! We brew “My Cup of Tea” from here in the Orange Mound area of Memphis TN - helping women out of poverty assisting them in to purposeful work. We work to utilize as much locally sourced products behind the counter and in our retail segment as possible. From local honey and kombucha to the very coffee beans that are used for all of our coffee drinks, JBrooks our local roaster. We only brew JBrooks coffee beans! Stop by and get your own mug! 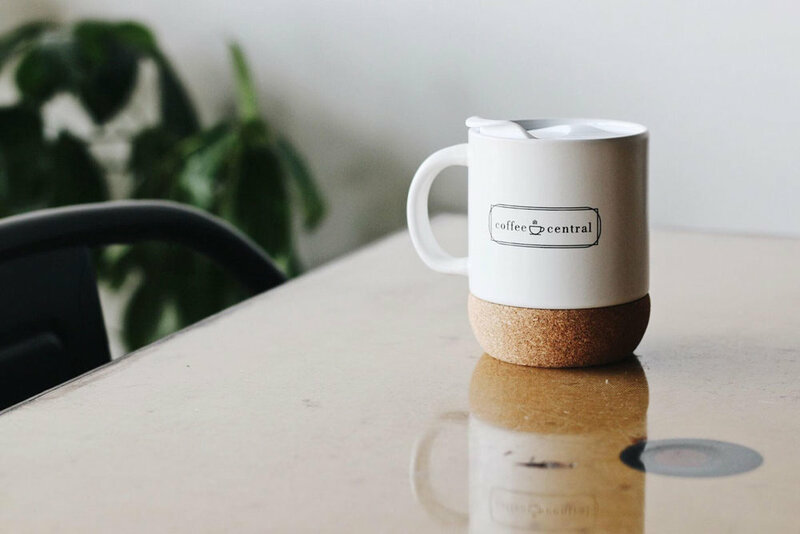 Tag your photos with #coffeecentral. We will post the best each day. We respect your privacy. We will never junk up your email. Promise! LUNCH - Menu Changes Weekly - But you will always find Tina’s Chicken Salad on the menu!